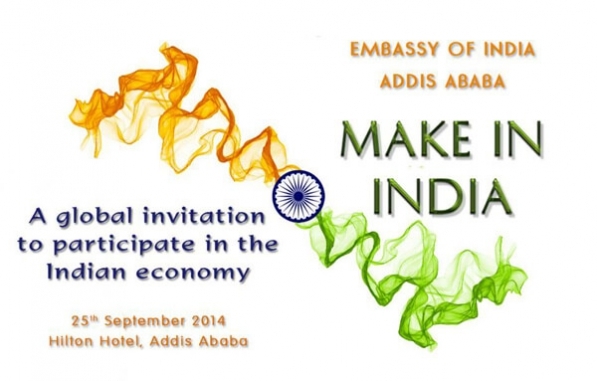 Hon’ble Prime Minister of India, Mr. Narendra Modi, launched ‘Make in India’ campaign in India on 25th September 2014. 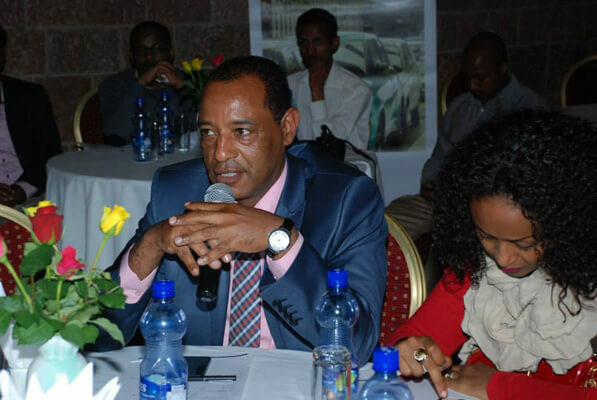 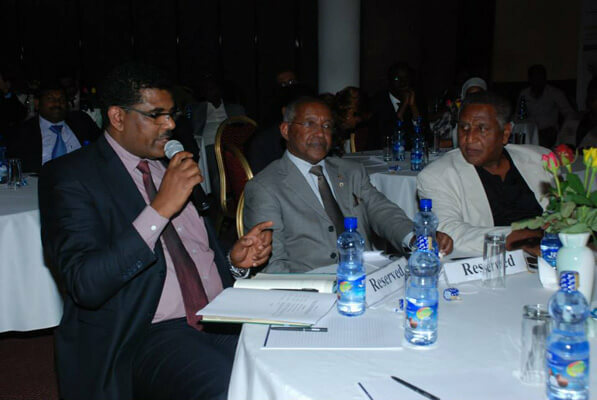 The campaign was also launched in Addis Ababa by H.E. 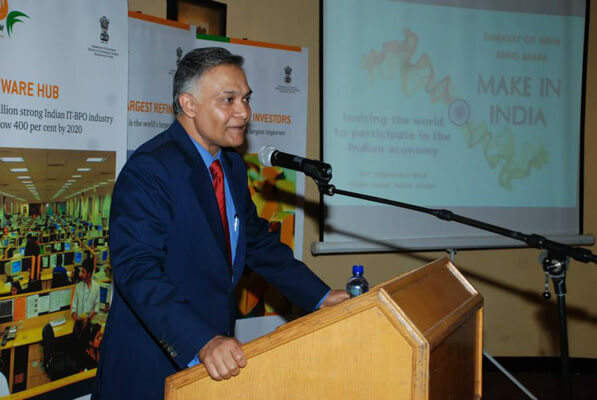 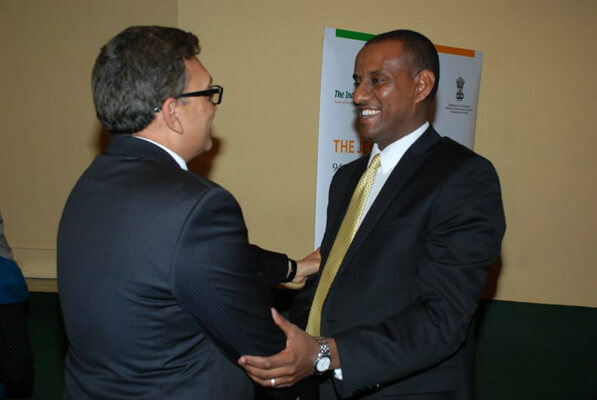 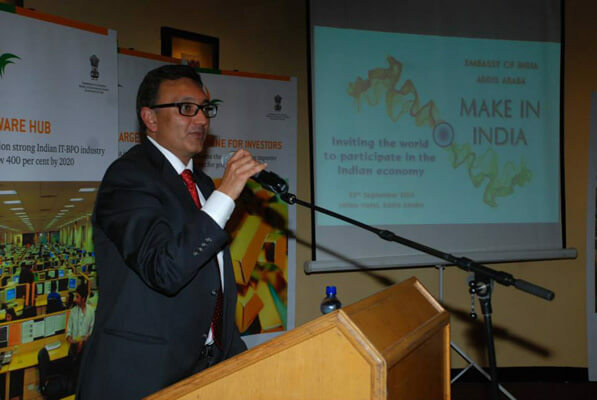 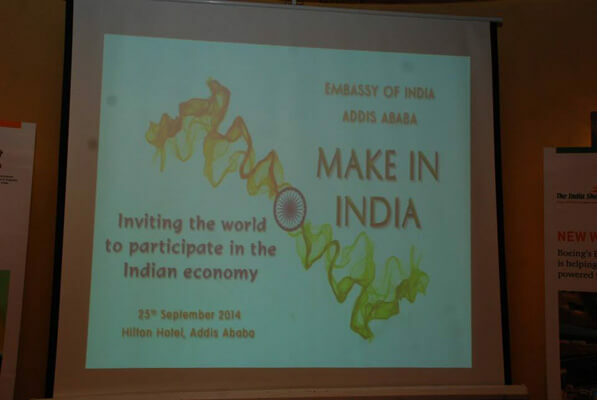 Mr. Sanjay Verma, Ambassador of India, on 25th September 2014 at Hilton Hotel. 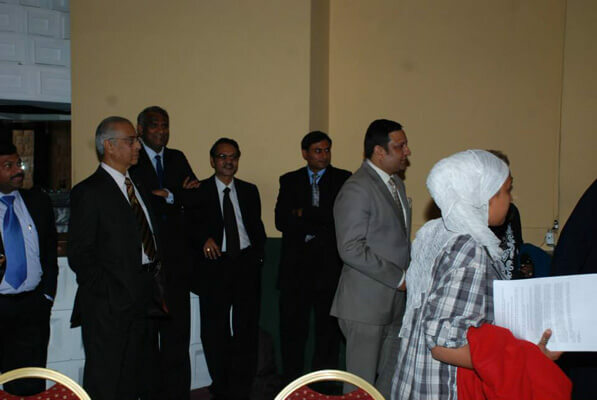 Local entrepreneurs, officials, Indian expatriates and media attended.